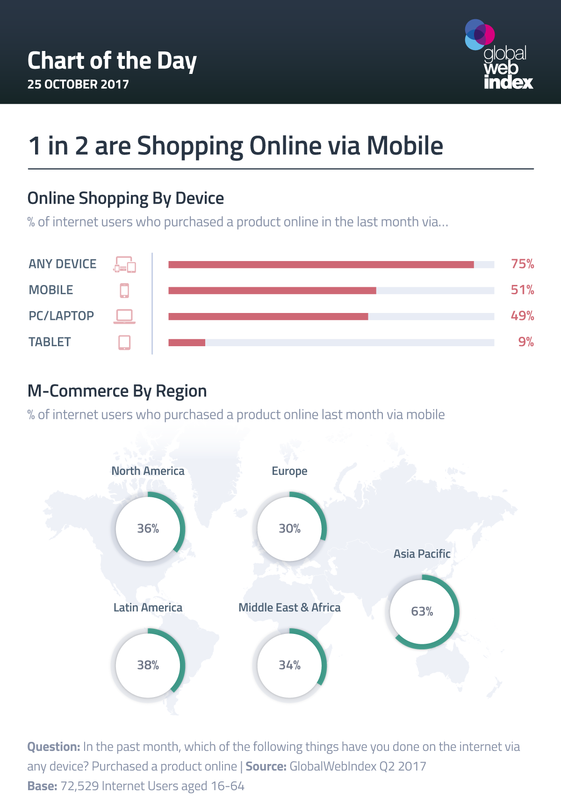 Our latest research confirms that online shopping has now become a mobile-first activity. 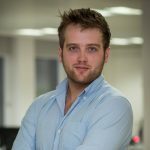 This transition to a mobile purchase mentality reflects changing attitudes towards m-commerce and signals a new era of growth for other purchasing avenues heavily reliant on mobile phones. Continued growth for mobile phone-based commerce, often known as “m-commerce” will pave the way for location-based retail, AR shopping experiences, social commerce and mobile payments to take on a more prominent role in the consumer’s path to purchase. In culmination, these trends will build a much sleeker, more flexible and more personalized purchasing experience centered around the smartphone, both online and offline. Whereas in recent years, a user journey might have started in mobile and then sometimes moved to desktop after they found the best price, now a user journey stays on the mobile phone often from research to purchase. Smartphone users, whether using Apple iPhone IOS devices, or Android devices such as the Huawei or Samsung Galaxy have become much more comfortable using their mobile devices for a wide range of activities including mobile shopping. Even lower price mobile brands such as Motorola, Nokia and Xiaomi are now capable of easy transactions online. Since mobile users have moved away from traditional cell phones and feature phones to smart devices there has been a boost in the convergence between online sales carried out on mobile and desktop devices, especially within the last year or two. There’s no doubt that APAC (Asia Pacific including countries such as China and India) has been the driving force behind m-commerce; 63% in this region are buying via their mobile phones each month. But if we focus on the mobile-centric 16-24 age group, mobile purchase figures in Europe and North America including U.S. Consumers, jump to 40% and 45%, respectively. This is yet another reminder of how important it is for retailers to optimize their sites for mobile phones, as factors such as variants in screen size become crucial in making sure one’s website is responsive across operating systems, platforms and devices. 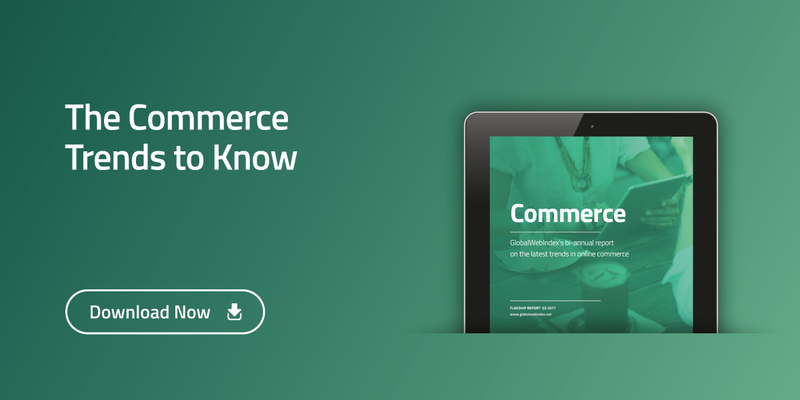 To get more information about the latest trends in commerce, clients can download our new Commerce Flagship Report here and a free version is also available here.